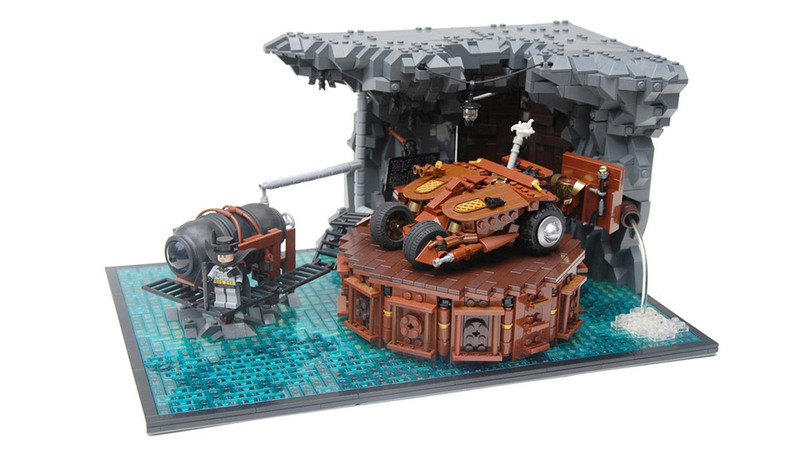 Flickr member Jonas aka Legopard created this inspirational look at Batman, the Batmobile, and the Batcave in steampunk style. 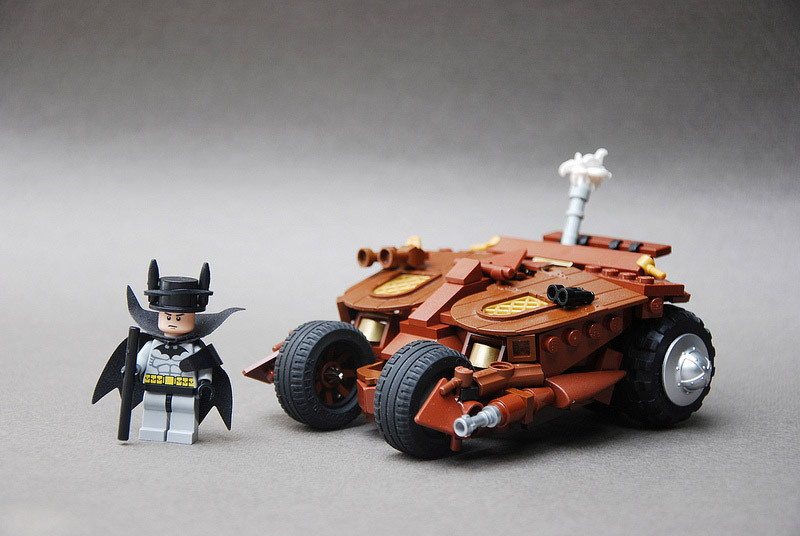 Batman wears a top hat and drives a steam-powered Batmobile. 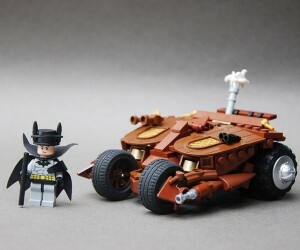 Epic!